Vacations need not be in far-flung places. I had a truly relaxing time on the first day of 2017 at the newest boutique hotel in Scout Castor ,Quezon City- Meranti Hotel. It is just 2 kilometers away from Kamuning MRT station. 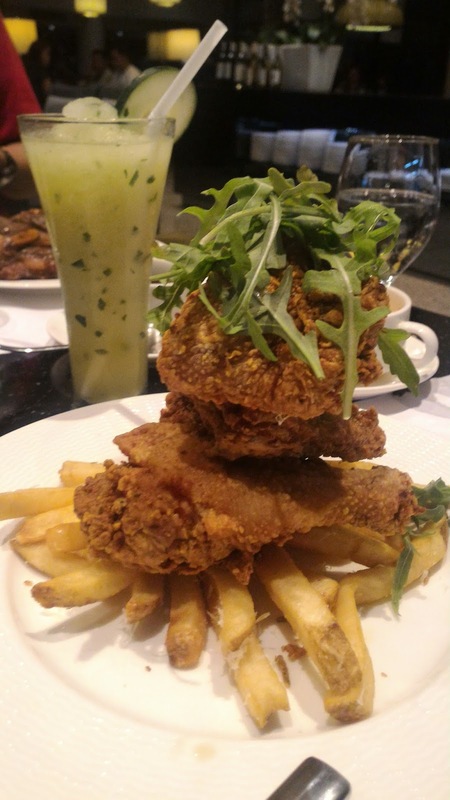 Meranti Hotel is the newest baby of the Max's group- yes, the group behind the 'house that fried chicken built' - Max's Restaurant. Being under the flagship of Max's group, the hotel zealously uphold its standards and traditions. Upon entering the hotel, one is greeted 'Tuloy Po Kayo' - a typical Pinoy greeting of welcoming guests. The lobby is inviting and stylish. My eyes were drawn immediately at the Cobonpue chairs and beautiful ceiling lamps. The hotel has 11 floors and boasts of spacious rooms. Its 59 rooms are of contemporary and modern design. We got a very nice bed covered with comfortable linens of 400 counts. The pillows are the softest I've touched. Our room is WiFi enabled, fully air conditioned, has a nice desk and ref. And I just love the Smart TV! Sosyal! After all the partying from the Christmas and New Year Holidays, my body was weary and tired. My room at Meranti gave me the perfect relaxation I needed. The bed was really nice- it was so big you bet I was rolling on it! Hahaha! I had the most invitingly comfortable bed and cozy pillows. The lamps set the mood and after a bottle of Bailey's, I was ready to sleep- and what a sleep it was! Complimentary coffee, tea and water. 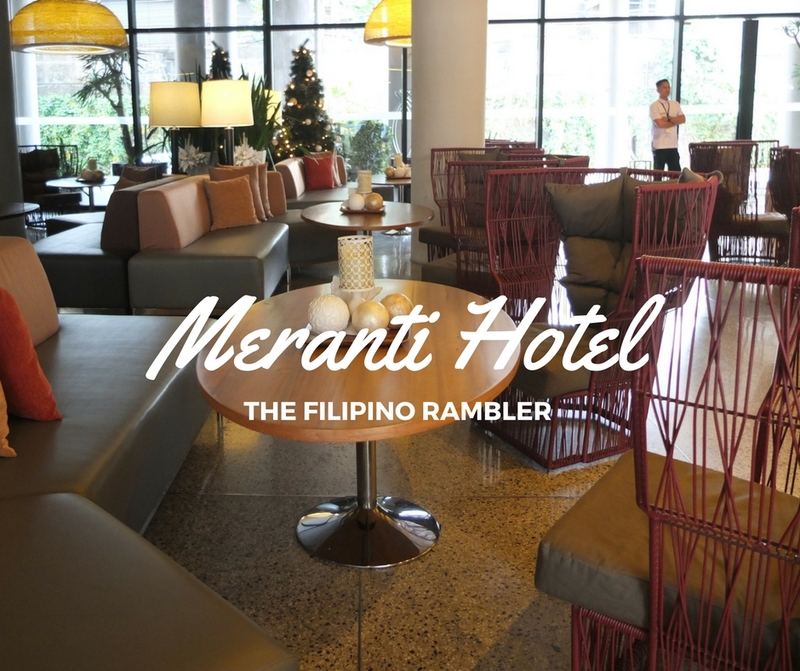 Click HERE to book a room at Meranti Hotel. The bathroom is walled with glass, complete with robes, towels and toiletries with quirky names. I was impressed that it was immaculate--and the mirrors, I adore! Notice that wall that separates the bathroom-- it is not made of concrete nor marble..it is made of shells. How awesome is that? Our corner room at the 7th floor has a magnificent view of Quezon City skyline. We had buffet breakfast at Maple, located at one side of the hotel lobby. I was craving for 'tuyo' (dried fish) that morning and man, they have it that day! I also love the longganisa they served- it was the best I've had to date! 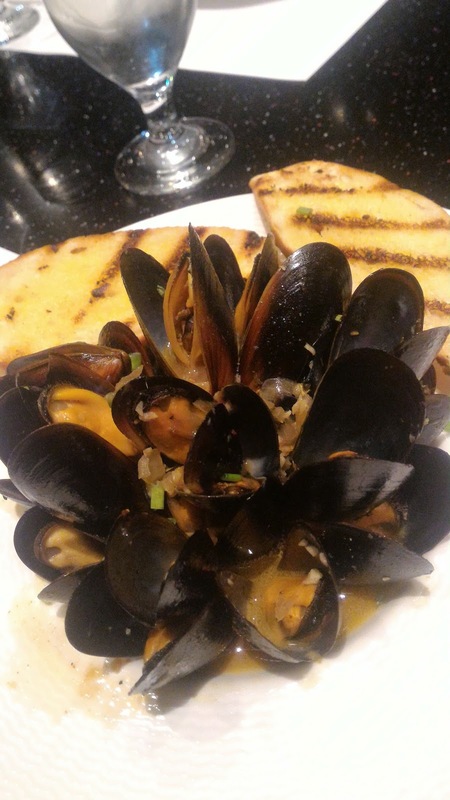 For lunch or dinner, delight your taste buds with Prime Rib Tapa, Southern Style Fried Chicken and Chillean Mussels! And if it's from Maple- you can never go wrong. I'd ran out of superlatives to describe how highly pleasant are they to the taste! The glass pool at the pent house of the hotel was fantastic! We took a short rest after the breakfast and headed to the pool for some morning dip. I think it is a romantic spot during the night-overlooking Quezon City skyline. As it was super early, we had the pool for ourselves. Perfect! You see, Im not really a good swimmer but I have a big relationship with waters. Im a certified aquaholic! Indeed, the spot is perfect for morning or night dip or just lounge on the chairs for some beer! I had a perfect time at Meranti Hotel. The spacious room with premium amenities was a sanctuary. 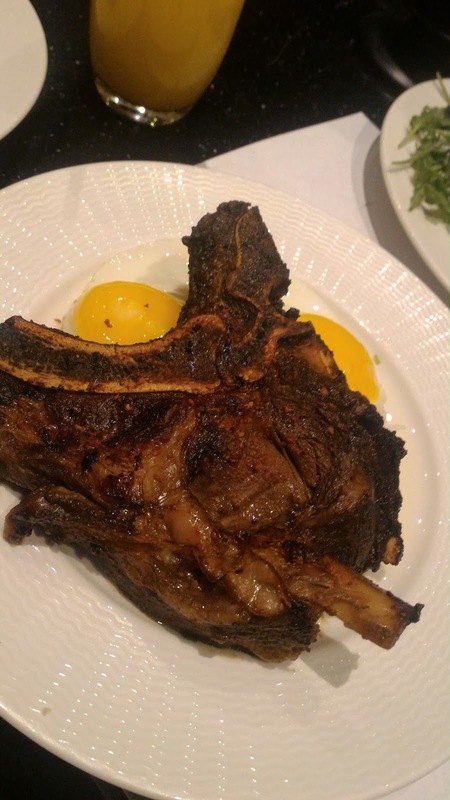 The food was sumptuous, the staff were courteous- truly I had the finer things at this place at the heart of Quezon City. Whether it is a business trip or a staycation with loved ones or friends, Meranti Hotel is an ideal choice to experience luxury and comfort! Robert De Niro once said: My definition of a good hotel is a place I'd stay at. 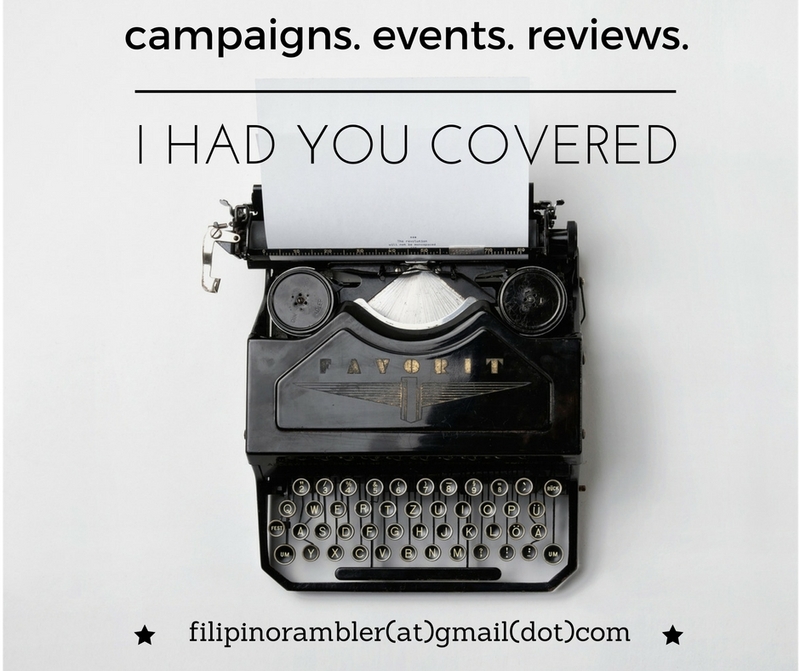 And yes, I will surely be back again!